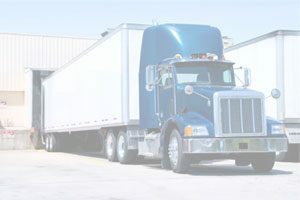 If you are seeking stellar trucking services that can deliver your goods to clients within three hours or by the next day, you have come to the right place. At 3PL Center, we are a recognized provider of comprehensive trucking solutions. 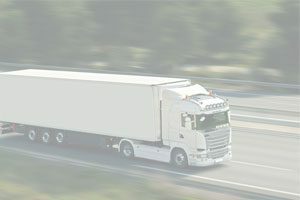 We are able to apply our trucking expertise to make sure your clients always view your business in a positive light; they will always receive their orders on time. Find out more about our trucking services. Why use 3PL Center’s Trucking Services? 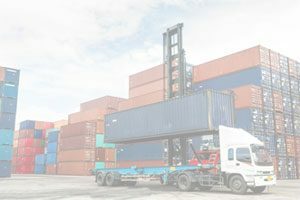 3PL Center has a combined experience of more than 45 years, and we are a third party logistics provider that focuses on the global outlook. 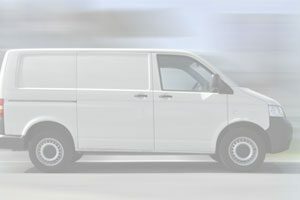 We pride ourselves in being a comprehensive one-stop 3PL provider that offers an innovative and extensive suite of services including local CA delivery, express trucking, drayage, and more. At 3PL Center, we believe in being part of a value added supply chain to help our clients achieve total cost savings. Ready to Experience the Best in Trucking Capabilities? It’s time to take your business to the next level by using 3PL Center’s trucking capabilities. Contact us today to find out how you can get started.